Tim grew up riding mountain bikes in the glorious dry heat of Kelowna. He started racing as a youth when his parents decided to take the summers off and drive him and his brother to bikes races all over BC. 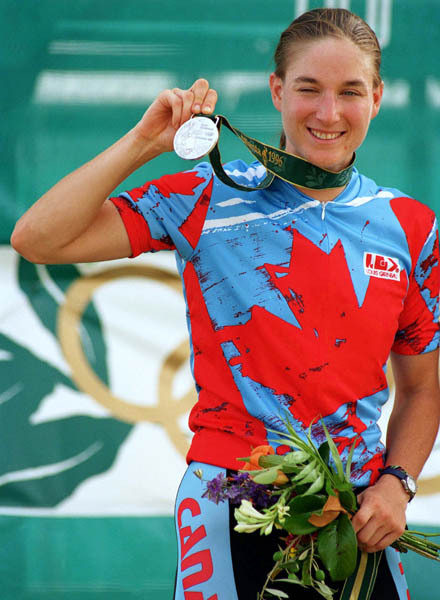 Tim later turned to the road and raced on a semi professional team based out of Kelowna called Total Restoration, as well as joining the National Team on the track. During this time Tim completely his BSc in Psychology at UBC Okanagan. An injury ultimately forced Tim to change his cycling direction, but it didn't hinder his passion for the sport. In 2010 he started coaching on the provincial team where he helped riders at Road and Track Nationals, along with many other projects. Tim joined DEVO in 2013 and has been supporting, motivating, and pushing youth riders to reach their potential ever since. 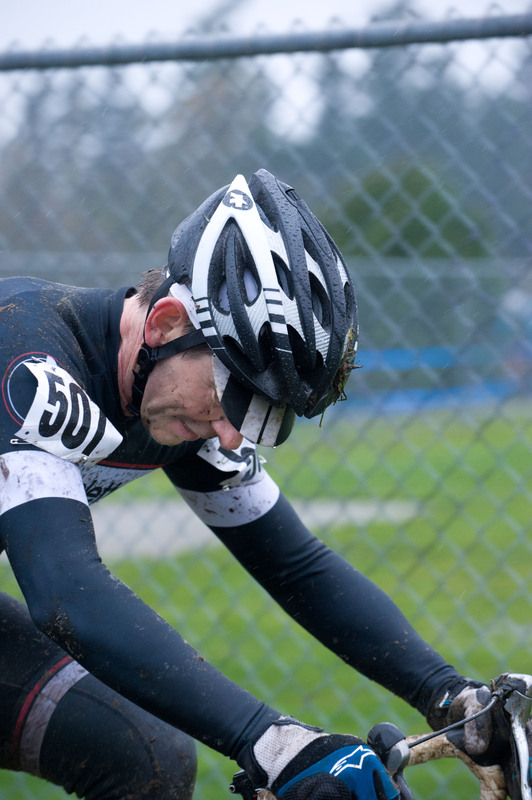 Jay came to the sport of bike racing later in life and started by racing Tuesday Nighters on the old (old) UBC course. Jay loves to ride bikes, some of his best cycling memories include the Dirty Kanza 200 and the World Masters Cyclocross Championships. Jay joined DEVO in 2015 as the Head Coach of the U17 and U19 program and this year is excited to assist with the program at various levels. Jay is a long time resident of the North Shore who enjoys helping young people transition from riders to racers. Ben’s cycling passion took hold as a university student, when he came to the sport after an elite amateur alpine skiing career. During his four years at Whitman College, he helped rebuild their cycling team, to reclaim the National Collegiate championship in 2009 and 2010. Moving into the North American professional peloton in 2011, Ben raced at the largest events in North America and claimed the Canadian Criterium Championship title in 2012. 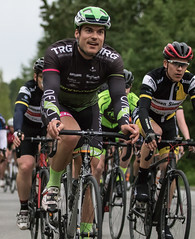 Since retiring from racing in 2014, Ben has worked with Cycling BC's iRide program as the head coach and coordinator. 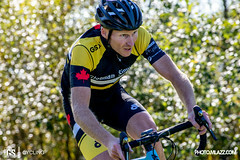 Ben has worked with youth cyclists in various capacities since 2008, and continues to race provincially in support of youth development. Outside of cycling he loves being outdoors, trail running and snow shoeing with his daughter. Brian joined Escape Velocity (EV) in 1999 after retiring from the Canadian Sailing Team. With Olympic experience and international competitions behind him, Brian's new challenge was learning to bike race in his late twenties. 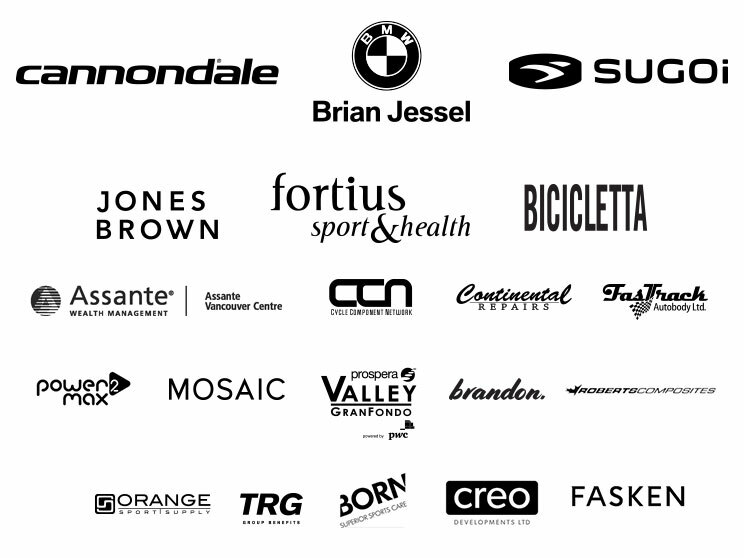 Brian chose Escape Velocity because it was, and remains to this day, the only cycling club in Greater Vancouver that acts as a guardian club for developing junior racers. Like head coach Andrew Pinfold, Brian is a believer in the power of combining sport and education. In fact, he holds a doctorate in education along with his prior degrees in human kinetics and psychology. 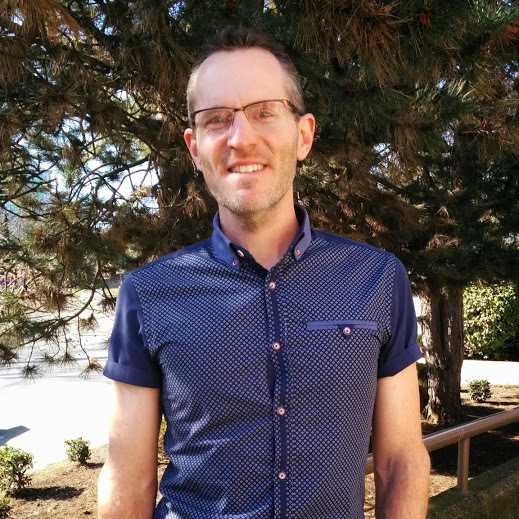 Currently, Brian is the Chair of the Sport Science Department at Douglas College and Coordinator, Graduate Diploma in Physical Education. -Winner of the 2002 Tour de Delta Cat 3 criterium.